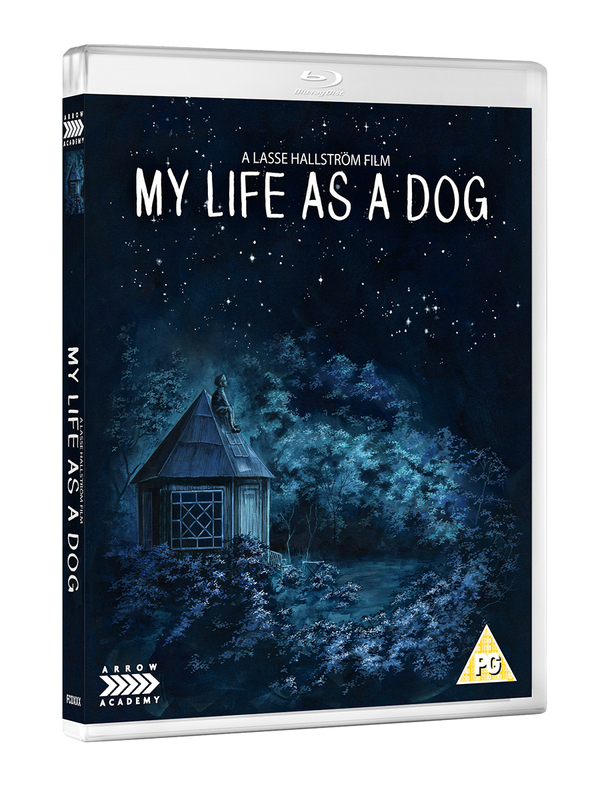 Lasse Hallström co-writes and directs this Swedish comedy drama starring Anton Glanzelius. 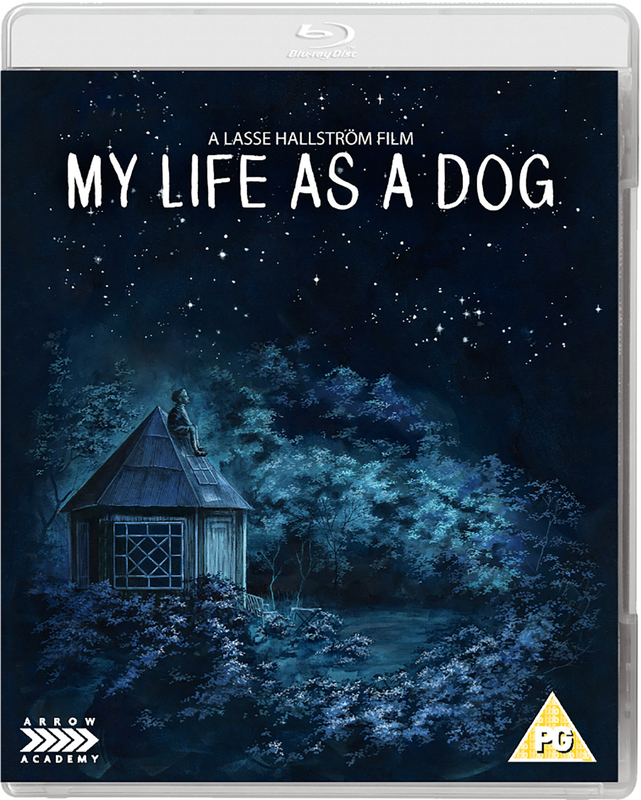 Based on the novel by Reidar Jonsson, the film follows troubled 12-year-old boy Ingemar (Glanzelius) who is sent to stay with his aunt and uncle in the country when his mother becomes ill. As he learns, with the help of the locals, to cope with her illness and his own propensity for mischief, he begins to compare himself to Laika, the Russian dog shot into space. The cast also includes Tomas von Brömssen, Anki Lidén and Kicki Rundgren.